The most popular and controversial Adblock Plus browser extension, takes a vital step to clean up online advertising even though the effort comes at a cost for publishers and users. Adblock Plus, an online advertisement blocking software recently launched a beta form of ‘Acceptable Ads Platform’ which will help publishers to show whitelisted promotions on their sites. These ads will be entirely visible to the users of Adblock Plus who visit the site. Adblock Plus has issued an explanation stating that users will be offered choices to block even the whitelisted advertisements. This new platform allows the publishers and the bloggers to select “pre-whitelisted ads that they can drag and drop onto their sites.” in an easy and speedy way. These ads will meet ABP’s own criteria for Acceptable Ads but once they get published on the sites of the publisher this ad will be clearly visible to the millions of ABP users. Isn’t it great? Surveys conducted by Wall Street Journal depicts that about a quarter of internet users in the US have an ad blocker installed on their desktop browsers. The ads which abide by the criteria of the company’s Acceptable Ads can be “whitelisted”. Adblock Plus will be still blocking ads not served by this platform and users will have an option to turn off even the “acceptable” ads. Users who are not running ABP will always be getting the sites original ads. This system is definitely very useful for the people who hate obtrusive, obnoxious or annoying ads. 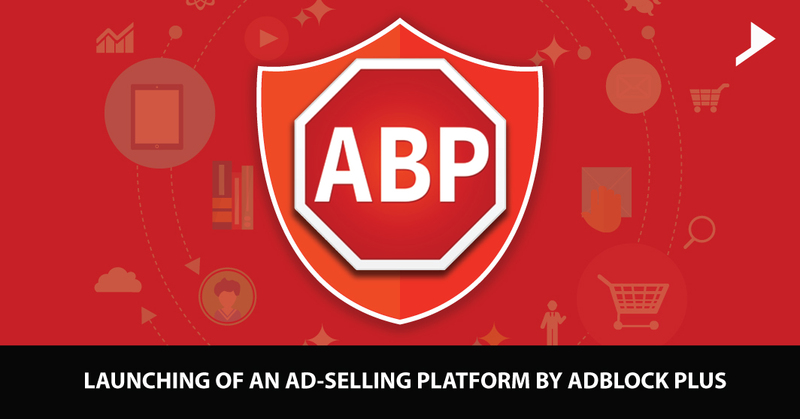 Real success of this platform hinges on Adblock Plus’ and its understanding of the needs of its user base. Majority of its users feel that very few ads are annoying or disturbing and many of the ads are acceptable. This platform will make the whitelist ads more independent, transparent and scalable. The major improvements to be offered by this platform are its feedback mechanism and the way it will be turned into real time bidding and how it will be turned into a boon to small and medium sized publishers. 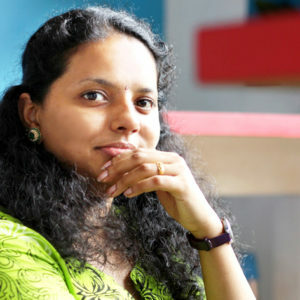 Looking ahead, the chief improvements the AAP will offer are its feedback mechanism, the way that mechanism will turn real-time bidding (RTB) on its head and how the AAP will be an especial boon to small blogs and medium-sized publishers.